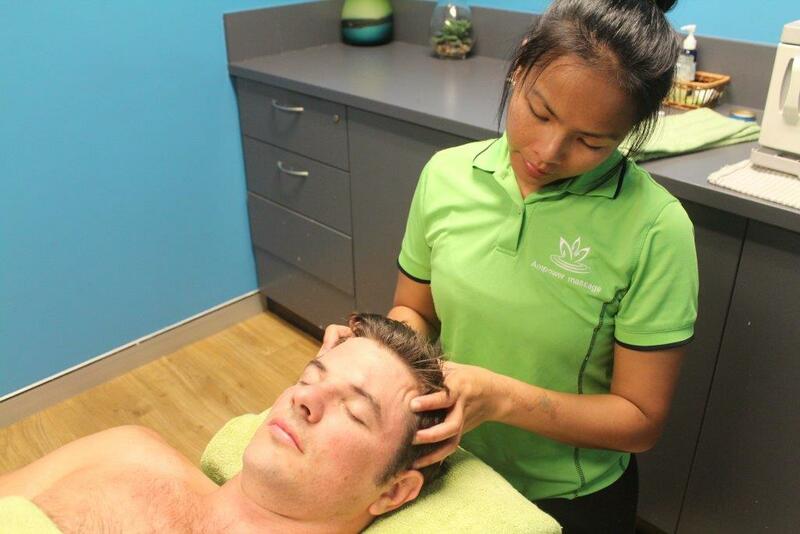 We tailor the treatment that best suits your needs to leave you relaxed and with a healthier body and mind. Relaxation is the first thing that comes to mind when you think about massage. However, a regular massage provides other amazing benefits. At Ampower Massage, we have a range of six therapeutic methods available – Aroma oil relaxation, Swedish, Sport, Remedial, Deep Tissue and Foot. All of these types will help soothe and repair both your body and mind. This is a relaxation treatment that helps to improve the vascular system. It is performed with light to medium pressure and uses five techniques. Deep tissue massage is a method that helps to release muscular tension and pain by using deep pressure and slow movement. This type of massage is designed to help speed the recovery process after sport, or improve performance prior to and during the activity. Remedial massage is designed to help improving the healing process. It is performed with different techniques depending on the type of injury. Research and experience has shown that massage can provide many more benefits than just relaxation. It can be a very effective method of treating a wide range of disorders and chronic pain problems, such as stress, anxiety, tension, depression, arthritis, sleep deprivation, constipation, high blood pressure and migraine headaches, as well as musculoskeletal problems such as back, neck, shoulder, hip and knee pain. As well as helping the healing process, therapeutic massage can help prevent serious injury by reducing muscular tension and increasing joint mobility and flexibility. It may also help improve the vascular, lymphatic, and nervous systems. 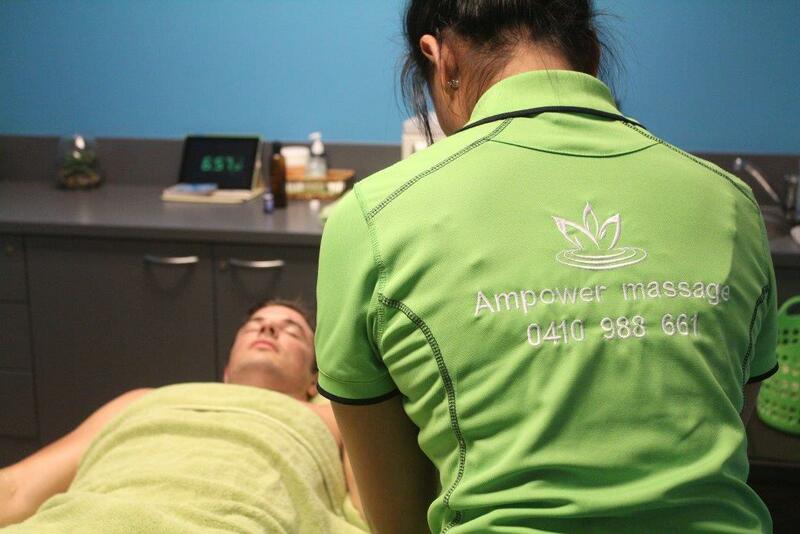 Ampower Massage is a trusted clinic offering guided massage therapy that is personalised to every client. A health fund rebate is available for those who are covered, and we also offer gift vouchers for you to share with your loved one. If you are interested in seeing our qualified massage therapist at our Chatswood clinic, book online now, or for more information, call 0410 988 661. As an ex-professional sportsman who is still very active in his late thirties, I’ve had literally 100s of remedial massage treatments over the last 20 years from many different therapists. I can honestly say that the service I get from Am at Ampower Massage is the best of the lot. An effective, experienced technique combined with a patient, intelligent approach is a winning combination. And a lovely friendly attitude too. I absolutely love Ampower massages. I have one every 2 weeks and have been doing so for over 3 years now. I have had some major stresses in my life over that time including the suicide death of my sister and it is really comforting to know that Am is always there for me. I trust her totally and she knows when to speak and when to be silent and which parts of my body to nourish with just the right amount of pressure, care and attention. Am is an amazing healer with an instinctive gift and I am very grateful to have her in my life. Am was recommended to me by a friend who like me does hours of exercise a week. I first came to her with back pain and was amazed with her knowledge and ability to pin point my current areas of pain and give me instant relief. With her calm demeanour and great massage techniques she is able to make even the deepest tissue massage seem relaxing. Since my first massage, I now try to get one on a weekly basis to keep my body in check and haven’t suffered any injuries since despite spending over 15 hours a week swimming, cycling and running! I have recommended her to many friends and they too have said she is the best massage therapist they have ever seen. You won’t be disappointed! My partner and I followed Amy to AmPower, after using her services for over 4 years prior. Amy has helped me significantly over this time to alleviate pain due to repetitive work issues and a major accident. She is an extremely professional therapist with an amazing skill for healing and remediation. Her attitude is complimented by her kindness and wonderful personality. I absolutely love getting massages and always make a habit of getting them frequently. 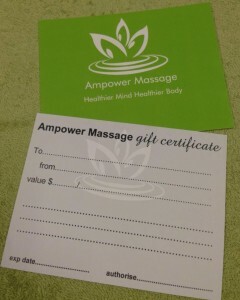 Ive been to many different massage places but Ampower is by far the best, I now don’t go to anyone else but them. I have also happily referred many of my friends to Ampower and they have all had the same experience that I have. Amy is a wonderful remedial massage therapist. My husband and I exercise often, and over the years Amy has helped us overcome a variety of strains incurred during our training. She is also a wonderful massage therapist if you are wanting a relaxing, deep tissue massage. During my two pregnancies, I visited Amy often and she helped ease the aches and pains of pregnancy away. She is always punctual and professional, & as she provides a health fund receipt, it helps us keep the cost of massage down too. We have known her for a number of years now, and recommend her very highly! Our massages may help to increase the peace of mind, reduce anxiety levels, increase mind-body connection awareness, help alleviate mental stress, encourage relaxed mental alertness and improve capability to observe stress signals and react appropriately.